Price includes FedEx shipping (continental US) and PayPal processing fee. 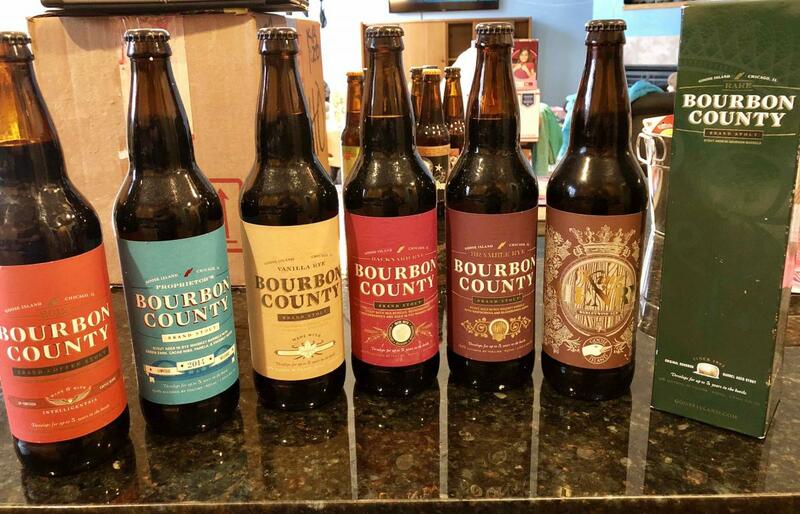 I had many happy trades in the past, which can be found here: https://www.ratebeer.com/user/141522/trade-history/ Happy to answer any questions! Cheers!